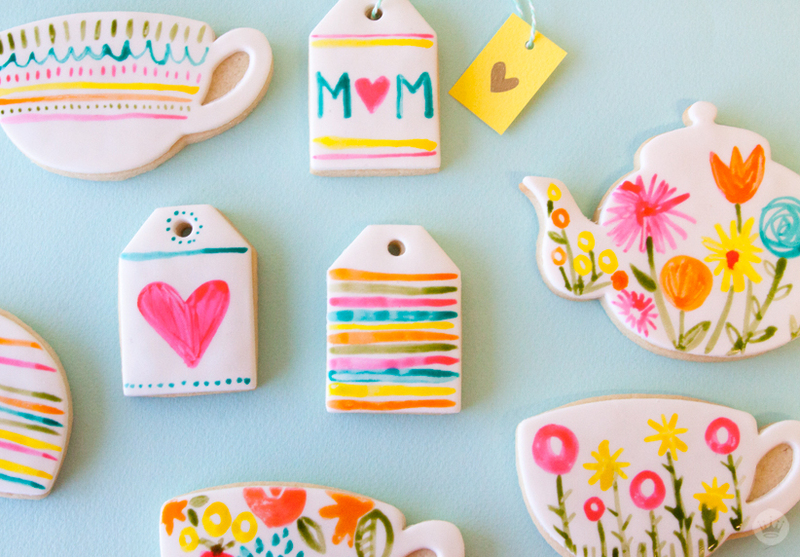 I was super excited to see Think.Make.Share‘s post last week about watercolor painted tea cookies for Mother’s Day. What could be more perfect? 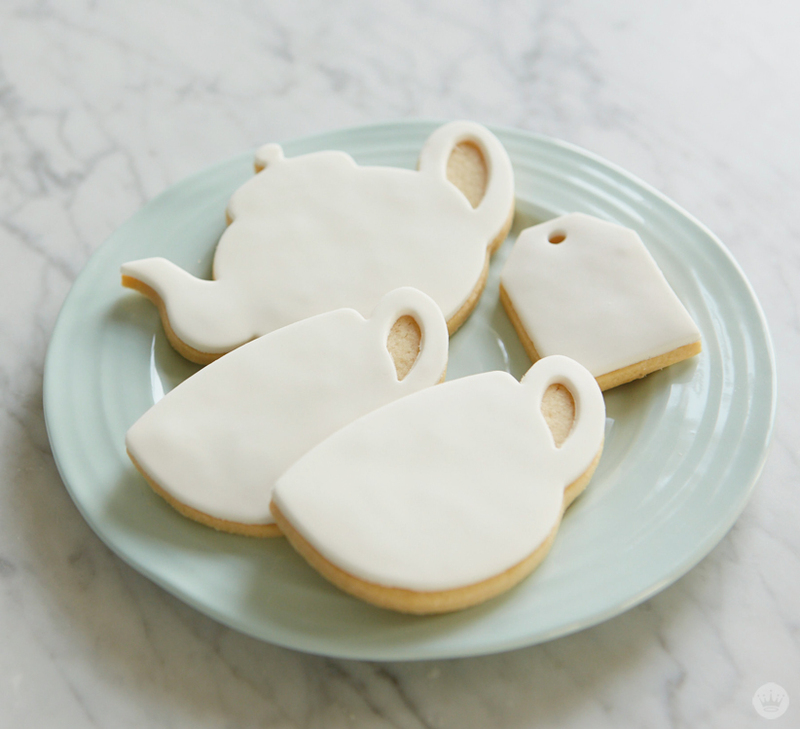 Check out the post for details on how to bake and decorate your perfect tea cookies! Previous The Corner of Knit & Tea: Episode 86, Just keep knitting.